Neither “Patriots Day,” starring Mark Wahlberg (center), nor “Stronger,” with Jake Gyllenhaal, did well at the box office. The state issued nearly $90 million in film tax subsidies in 2016, a new high-water mark that includes tens of millions in previously unreported incentives paid out to movies inspired by the 2013 Boston Marathon bombings. “Patriots Day,” the 2016 Mark Wahlberg-led film about the terrorist attack at the finish line that killed three people and injured hundreds more, collected $15.7 million worth of credits — the fifth most for any project to date, according to newly revised state data. 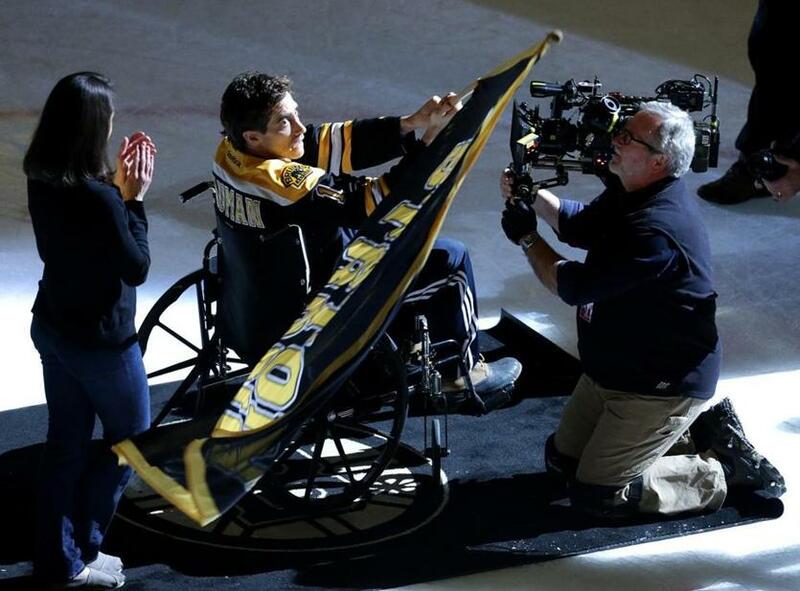 Another movie about the tragedy, “Stronger,” the 2017 film starring Jake Gyllenhaal as bombing survivor Jeff Bauman, received $4.8 million. The incentives are part of $27 million in tax subsidies from 2016 that the state didn’t previously disclose. That’s because, Department of Revenue officials said, there are usually pending film tax credit applications when an annually required report is released, meaning the totals can be subject to “significant revision” in the following years. With the additional incentives, the total for 2016 ballooned to $88.9 million, the highest since the state began releasing such data seven years ago. One recent movie received a whopping $26.7 million, according to figures from the state Department of Revenue. The new details come as some lawmakers say they are again prepared to target the controversial incentive, which critics have repeatedly tried to eliminate, or scale back, but with no success. Created in 2006, the program includes a 25 percent payroll credit for any project that spends more than $50,000 in-state. Those productions that spend more than half their total budget in Massachusetts — or film at least half the time in the state— are also eligible for a 25 percent production credit and a sales tax exemption. There’s no annual cap on the credit, and it’s transferable, allowing a production company to sell it to insurance companies, corporations, or even individuals. The tax credit has made the state an attractive destination for filmmakers, and supporters say it has helped funnel business to local hotels and vendors, as well as fuel a local industry of set decorators, builders, and other trades. Chris O’Donnell, business manager of the International Alliance of Theatrical Stage Employees Local 481, estimates that the “Patriots Day” and “Stronger” projects alone employed hundreds of his union members, though he declined to release specific numbers. “If a state does not have a film and television incentive program, they generally are not going to be considered for a site for a TV series or a film,” he said. The program, however, has been a regular source of controversy on Beacon Hill. Governor Charlie Baker, a Republican, and the liberal-leaning state Senate have each pushed proposals in recent years to curtail or outright eliminate the film tax subsidy, only to see the efforts fail in the face of a more supportive House. Critics contend it’s an overly generous and inefficient use of taxpayer money that ultimately helps pay for the seven-figure salaries of out-of-state Hollywood actors — or, in some cases, softens the blow of a box office flop. “Stronger,” for example, grossed an estimated $8.4 million at the box office, far less than its reported $30 million budget. 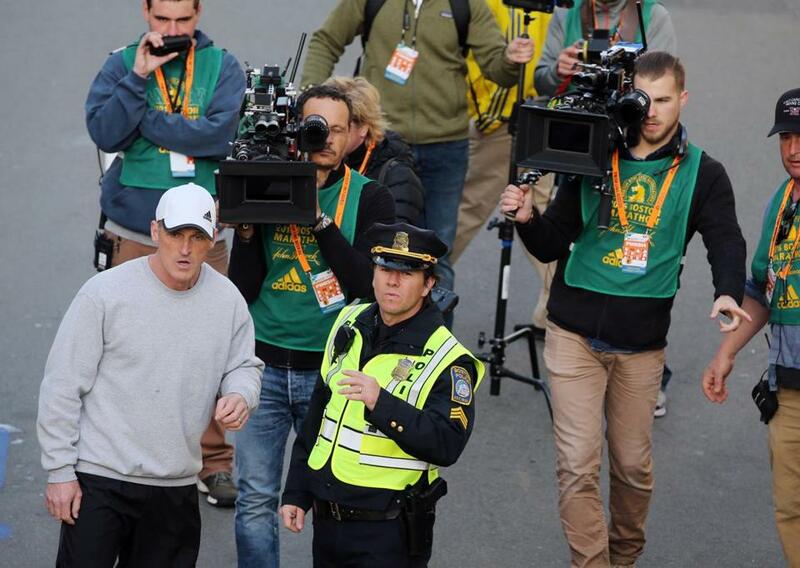 “Patriots Day,” with an estimated $45 million production budget, grossed $50.5 million. Other state data have raised questions about how helpful the tax subsidies are in boosting Massachusetts jobs. A separate report by the Department of Revenue released in March 2018 showed that of the $172 million in new wages tied to film productions in 2015 — the most recent year available for such data — just $59 million was paid to Massachusetts residents. That’s less than the $69 million that went to those who made more than $1 million, all of whom lived out of state. The same report estimated that between 2006 and 2015, each Massachusetts job created has cost nearly $103,000. And for every $1 in credits, it generated only 14 cents in offsetting tax revenue. Projects in 2016 that took tax credits also included the all-female reboot of “Ghostbusters,” which received $26.7 million, the largest ever reported by the state, and “The Finest Hours,” which got $14.4 million. Both tax credits had been reported previously. “Patriots Day” drew waves of attention in Boston for its emotional, if not totally accurate, recounting of the 2013 bombings. The film was screened for first responders and survivors in late 2016, and included a local media tour led by Wahlberg, a Dorchester native who both produced and starred in the movie. “I would put the producers of “Patriots Day” in the same category,” said Eldridge, who is working on legislation targeting the credit for later this month. Neither a representative for Wahlberg nor CBS Films responded to questions about the tax credit. The state also reported issuing $23.1 million in film tax credits in 2017, according to preliminary data, with the caveat that the figure, like in past years, could change. Production companies don’t face a deadline to apply for a tax credit, according to the Department of Revenue. There also can be a lag between when claims are filed and processed, and ultimately reported. $8.4 million for the film “Detroit,” which was set during the city’s 1967 riots and was shot in various Massachusetts locations, including Boston and Brockton. $2.5 million for “Chappaquiddick,” a film about the death of Mary Jo Kopechne in July 1969, and the role of Ted Kennedy in that tragedy.